A few weeks ago, NPQ wrote about the impact that death penalty opponents have had on the use of capital punishment in the United States after campaigns to get companies to stop allowing their drugs to be used for execution. One side effect of this campaign is that states like Virginia now use “compounding pharmacies,” which can mass-produce copycat drugs without FDA approval. Now, Pfizer, one of the largest international pharmaceutical companies, has bowed to pressure and will no longer allow its drugs to be used in executions. “Pfizer makes its products to enhance and save the lives of the patients we serve. Consistent with these values, Pfizer strongly objects to the use of its products as lethal injections for capital punishment,” said the company in a statement posted on its website last Friday. Specifically, according to Pfizer’s statement, pancuronium bromide, potassium chloride, propofol, midazolam, hydromorphone, rocuronium bromide, and vecuronium bromide as produced by the company will no longer be available for use in executions. As we have reported previously, each of these drugs is used in some part of the lethal injection cocktail, which varies at different states. For example, rocuronium bromide is a muscle relaxant, potassium chloride stops the heart, and midazolam is a sedative. The statement goes on to say that the decision to restrict the use of these drugs will also help ensure the drugs are available to the patients that require their use. The decision comes after Pfizer acquired Hospira last year, another drug manufacturer that also cited similar ethical and economic issues when it pulled its drugs from use in executions. With Pfizer backing out of the “execution business,” there are currently no remaining FDA-approved drugs that can be used for executions. 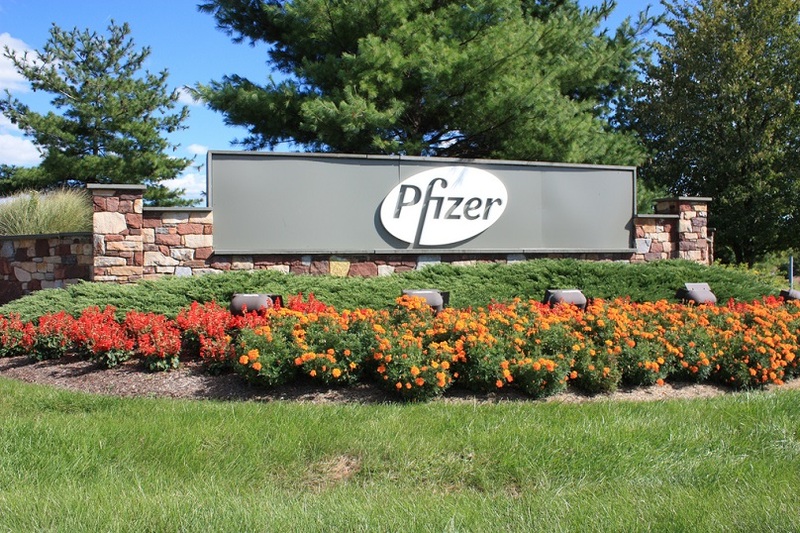 “With Pfizer’s announcement, all FDA-approved manufacturers of any potential execution drug have now blocked their sale for this purpose,” said Maya Foa from Reprieve, a British organization focused on criminal reform issues. “Executing states must now go underground if they want to get hold of medicines for use in lethal injection.” Still, a number of states have pending executions for 2016, so the question remains: Where they are going to get these drugs, if Pfizer was a last remaining resource? As a result of the dwindling supply of legally available execution drugs, states have tried to unsuccessfully import drugs from abroad, turned to experimental drugs with disastrous consequences, delayed executions, and considered other execution options such as firing squads or the electric chair. Others, like Virginia, Georgia, Missouri and Texas, have turned to compounding pharmacies. Having previously been under state purview, compounding pharmacies have only recently begun to be regulated by the federal government, and loosely at that. In 2013, President Barack Obama signed a law adding more federal oversight over compounding pharmacies after a fatal meningitis outbreak. A Massachusetts pharmacy avoided state and federal regulations, and its steroid pain injections killed 64 people, sickening hundreds more across the country. Still, that 2013 law does not require compounding pharmacies to register or to be approved by the FDA, meaning the manufactured drugs do not have to meet the Federal Food, Drug, and Cosmetic Act’s approval requirements as long as certain other conditions are met.